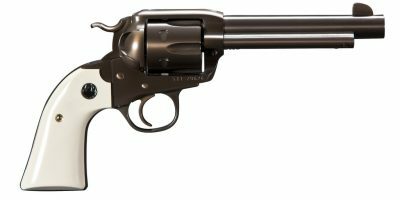 Turnbull Restoration is happy to team with Ruger Owners & Collectors Society (ROCS) and Ruger to produce a line of Mark IV .22 caliber pistols to commemorate ROCS’ 5-year anniversary. 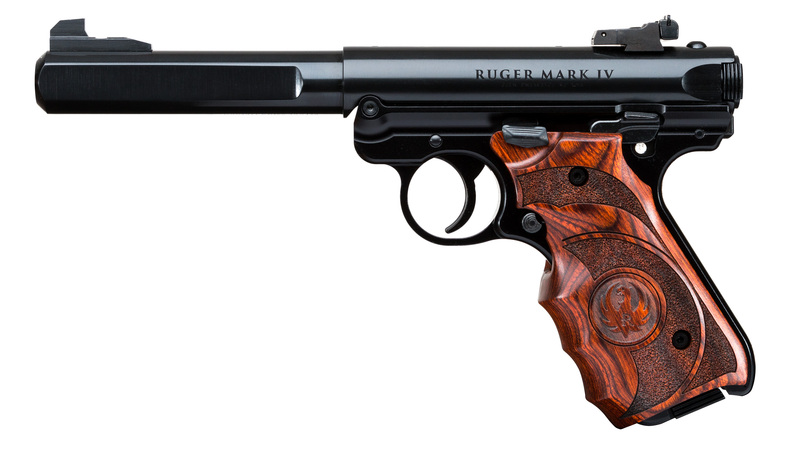 The limited edition ROCS 5 Mark IV was released in March of 2018 to ROCS members. 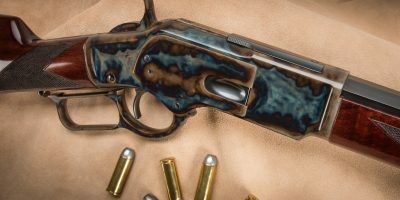 The 125 pairs of Turnbull color case hardened and Ruger factory blued configurations were met with great enthusiasm and rapid sales. These never-before released configurations are now available to all Turnbull Restoration customers. You can read the full story here. I bought a pair and I’m thinking of giving them as a gift to my friend who just had a new kid. Now I guess I have to buy another pair. They are really great and Turnbull made a good looking gun even more beautiful. Not an easy thing to do. 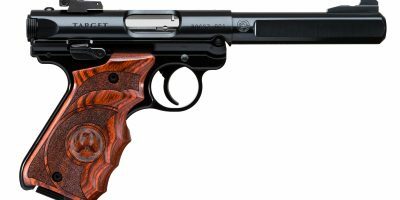 The wooden target grips make the gun much more comfortable and they are getting great reviews from the hunt club. I keep them on my desk so I can see them all the time! Thanks for doing such a wonderful job on an already super gun! Thanks so much for the kind words Bill! We’re grateful for your business. We’re big fans of the wooden target grips too! This pair is a special kind of beautiful. 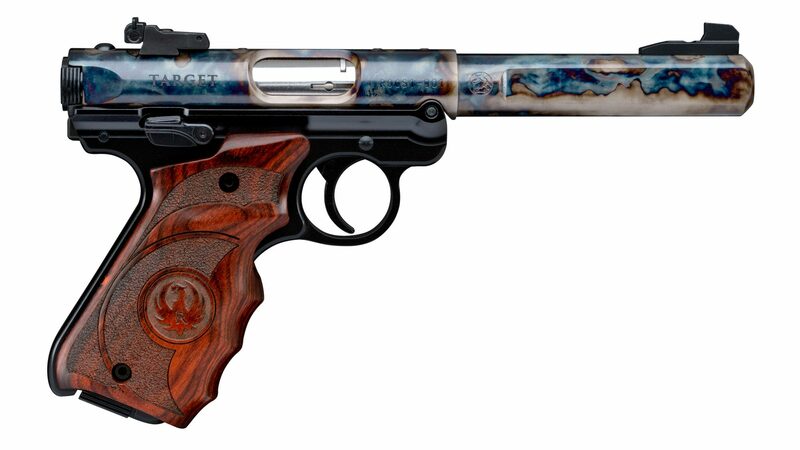 They are an heirloom kind of gun, worthy of a special place in your collection. Thank you for the kind words, Michael. We love how these turned out and agree that they add a great deal to a collection. Heirloom Quality, and demanding to be used. I purchased this set to be used and destined to be passed on to future generations. 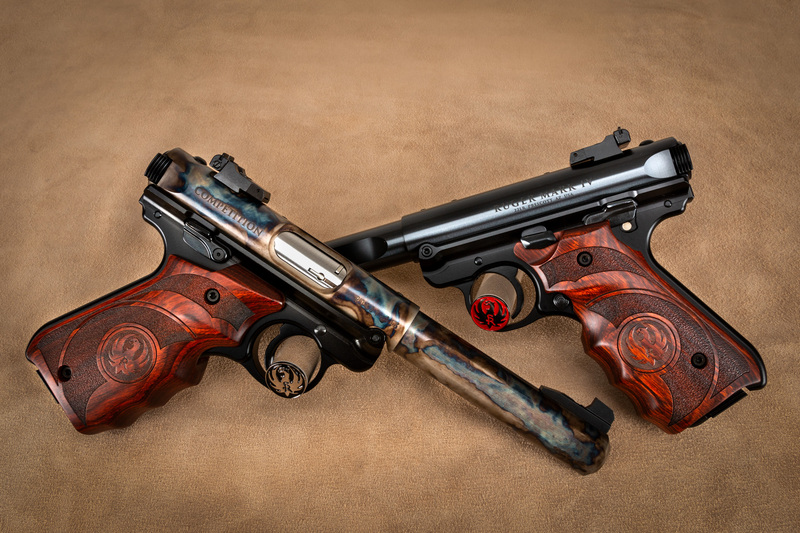 The beauty of Turnbull and Quality of Sturm Ruger, in a matched set of .22 l.r. 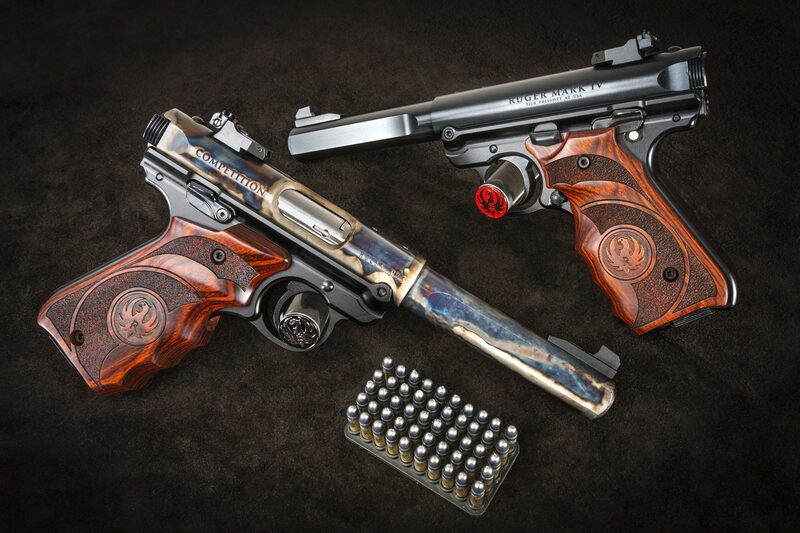 competition pistols, is the perfect match. Well Done! I bought a pair, and they are beautiful guns. The people at Turnbull were Great to deal with. They sent me pics of the pairs they had left. Showed the guns to guys at work and ended up ordering another set. Thank You. Thanks, Charles! Glad we could help with the decision-making process.